Fort Wayne Museum of Art — Paint The Town Graphics Inc. 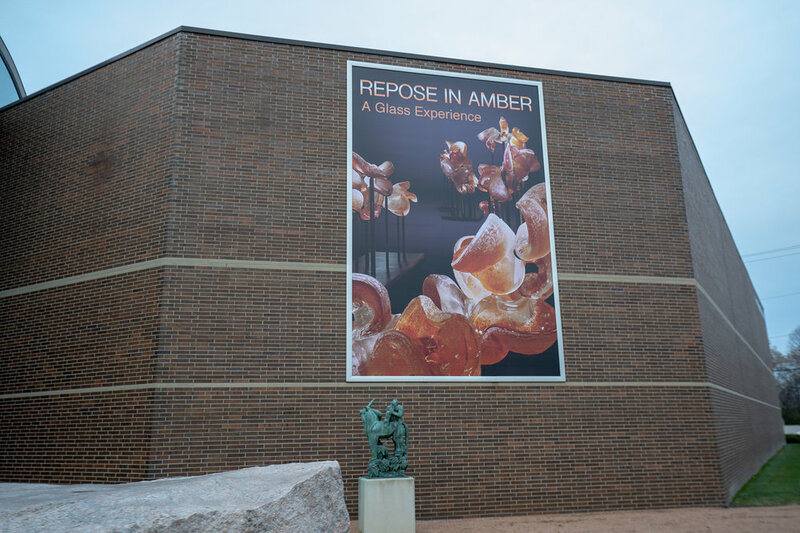 These large, full color framed banners at the Fort Wayne Museum of Art are certainly eye catching. They look good from every angle and are extremely durable in all kinds of weather! For more information on the Fort Wayne Art School Exhibition November 17, 2018 - February 10, 2019, click here.